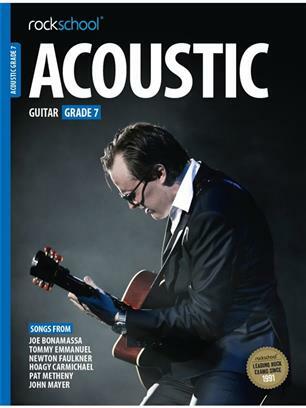 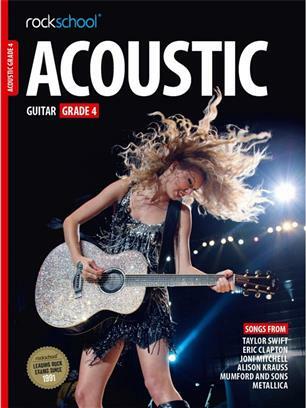 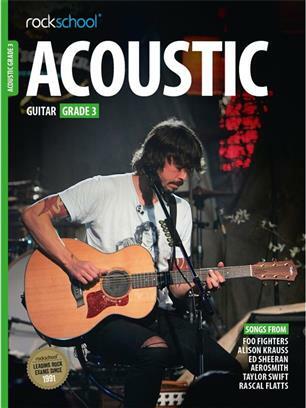 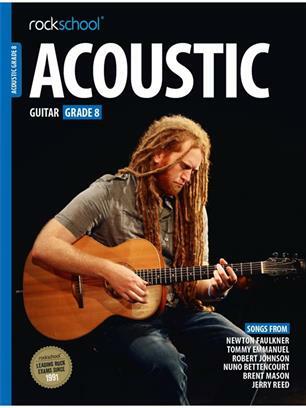 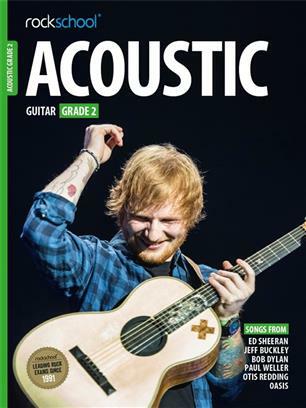 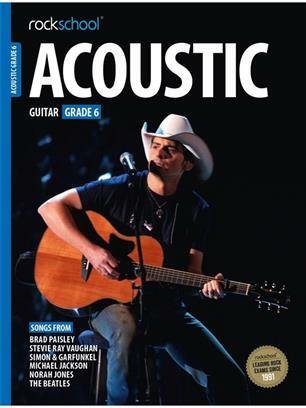 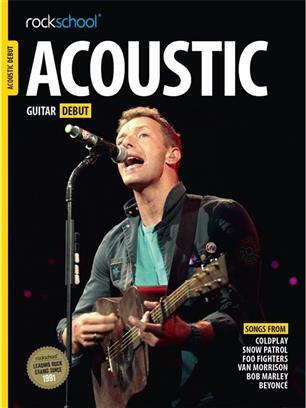 The Acoustic Guitar syllabus from Rockschool was released in 2016 and continues to attract countless guitar students looking to begin or improve on their acoustic guitar skills and playing levels. 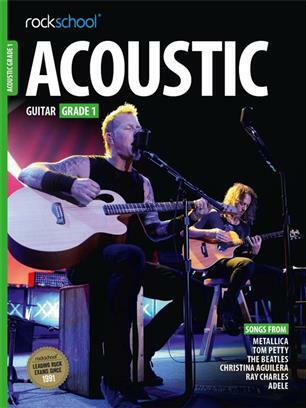 The audio provides professional backing tracks across the genres of metal, pop, rock, blues, jazz and country for acoustic. 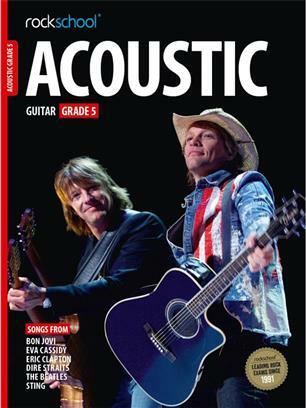 The Rockschool Acoustic course is fully accredited by the four UK regulators, offering UCAS points for Grades 6 – 8.